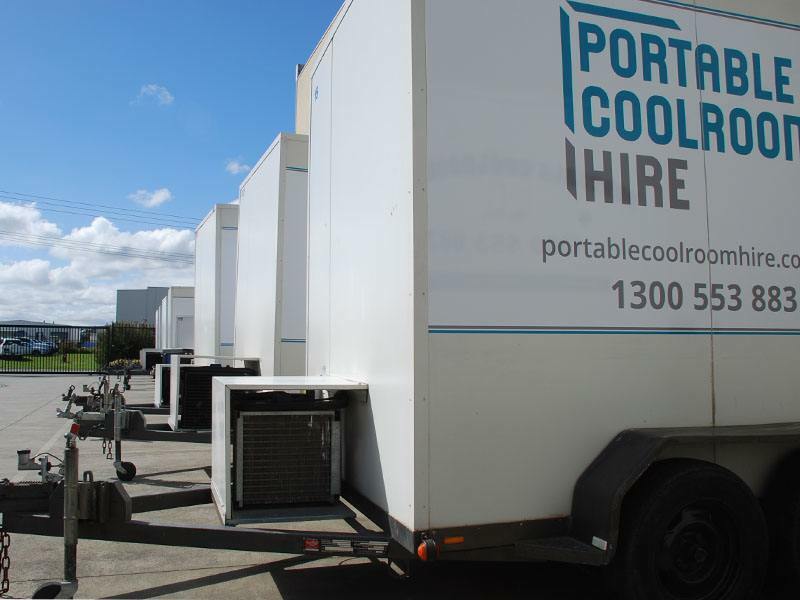 Portable Coolroom Hire is a family owned, Melbourne based business. We started out as refrigeration business back in 1990 and as our product range has expanded so have we. 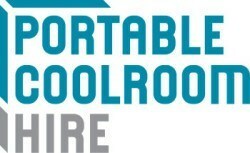 The products we offer now includes a massive range of mobile coolroom units and skids, as well as commercial catering equipment for hire, available through our sister company Exhibition Equipment Hire. We love being part of special events – big and small – and have been helping to make Melbourne’s iconic festivals possible for over 25 years. We value our clients and our dedication to offering outstanding customer service and quality refrigeration products has seen us become a trusted supplier for some of the biggest events in town. Our team have a reliable fleet of vehicles and the right equipment to provide a fast, efficient delivery service to anywhere throughout Melbourne/Victoria. 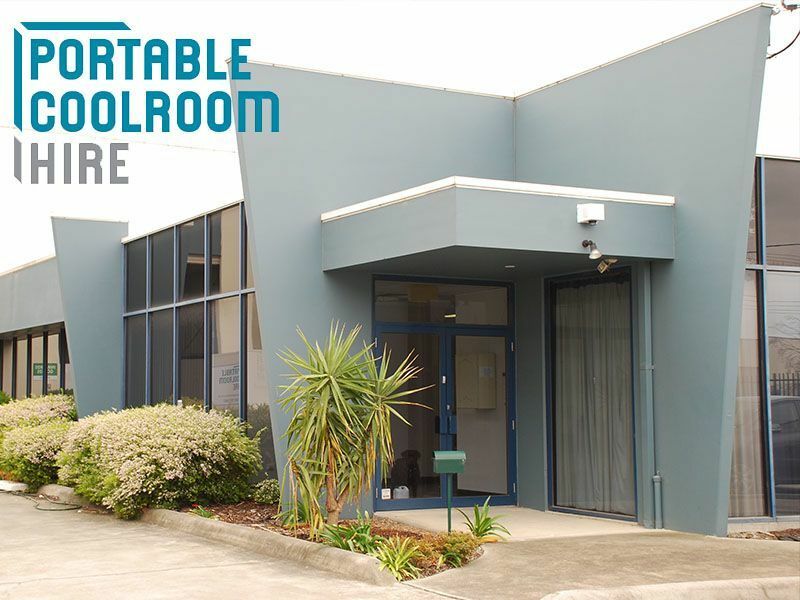 If you prefer, our units can also be picked up from our Dandenong South warehouse. We’re proud of our service, products and expertise. Talk to us today, we’d love to help make your next event a success.